The World War Z sequel never felt like a real thing to me. It never made sense that David Fincher would agree to direct it, whether it reunited him with Brad Pitt or not. And while the first movie was a surprise hit after loads of production woes, there has been no forward energy on doing another one. And now it looks like that lack of urgency is what's going to keep it from happening. According to ThePlaylist, Paramount has canceled World War Z 2, and the reasons are exactly what you think. 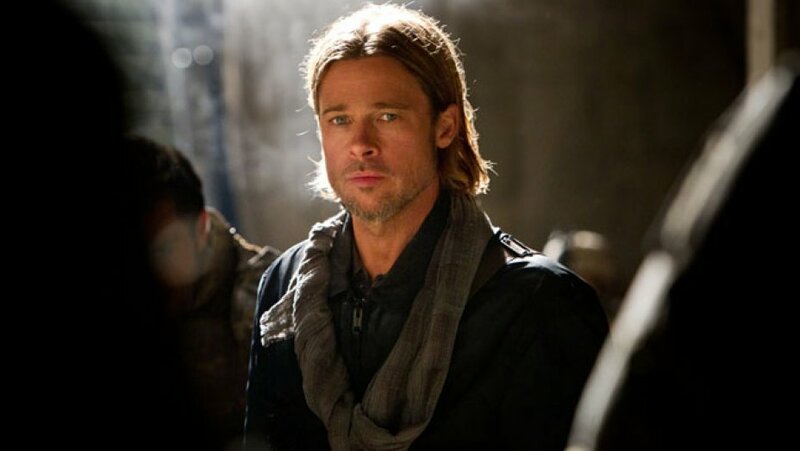 Budget is part of it, although Fincher reportedly turned in an amount that is less than the $190M of the first movie. Let's not forget, that number ballooned because of costly rewrites and reshoots. Still, Paramount was hesitant even though Pitt had been eyeing Fincher for the directing gig since 2016 after J.A. Bayona (A Monster Calls) dropped out. While Dennis Kelly (Utopia) had been hired to rewrite Steven Knight's script, and some staffing had begun, Paramount never gave the sequel a thumbs up. It seems they are deciding to throw their dollars towards bigger franchises that are on the upswing, like the back-to-back Mission: Impossible movies they have coming out in 2021 and 2022. It's been six years since World War Z was in theaters and I don't recall anybody clamoring for another one. After all this time that silence must have been deafening to Paramount and they finally decided to act.